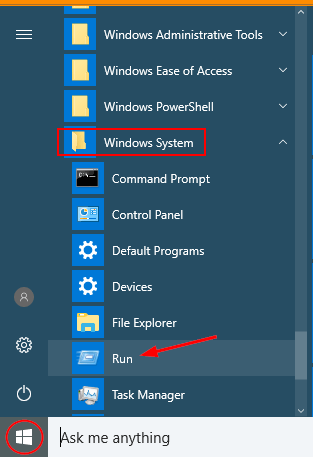 The Run command box provides the quickest way to launch programs (for instance, Registry Editor, Group Policy Editor) or open folders and documents. In this tutorial we’ll show you 5 ways to open Run command box in Windows 10. Just press the Windows key and the R key at the same time, it will open the Run command box immediately. This method is the fastest and it works with all versions of Windows. Click the Start button (the Windows icon in the lower-left corner). 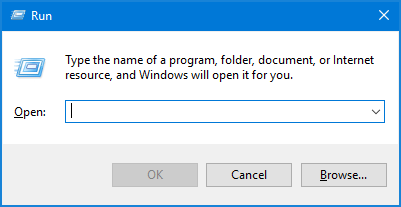 Select All apps and expand Windows System, then click Run to open it. 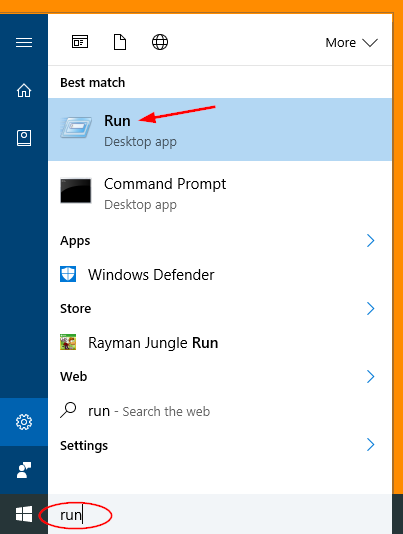 Type the word run inside Cortana’s search box in the taskbar, and then click Run from the search result. Press the Windows key + X keyboard shortcut (or right-click on the Start button). When the Power User menu appears, click Run. Open a Command Prompt in Windows 10. Copy and paste the following command and press Enter. It will show the Run dialog box immediately.